WordPress is a fantastic content management system, and one that has been adopted by millions of websites and has grown to become the largest self-hosted blogging tool in the world. However, using WordPress (and many other content management systems) requires your upkeep to ensure that is works consistently at all times. One of the way in which this is done is via WordPress system updates. What does this involve, and why are they required? Because WordPress has such a large userbase, it has also garnered the attention of hackers around the globe who wish to take advantage of this. 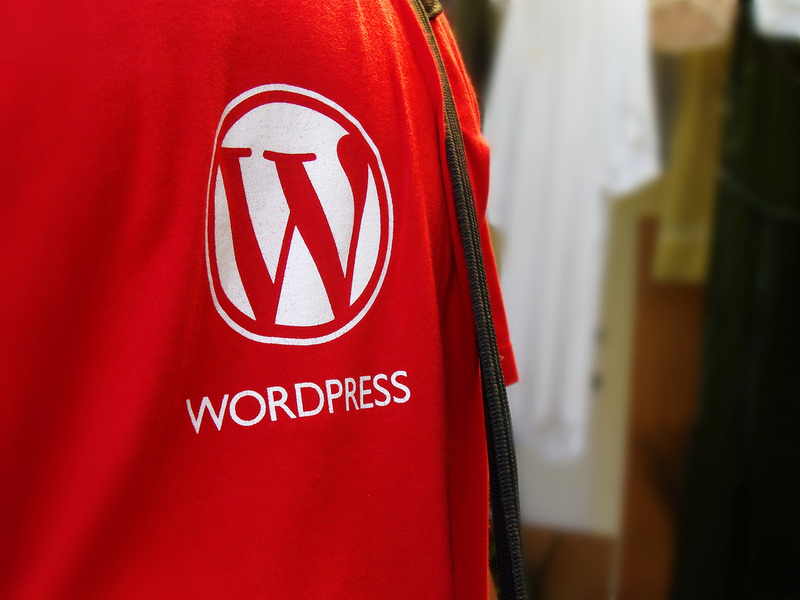 There is no doubt about WordPress being a robust and strong content management system, however, hacking attempts still (and have) happened from time to time. WordPress regularly rolls out system and security updates which you should consider implementing at your earliest convenience - these are made available for a reason, and these are often to patch up security concerns from old versions to reduce the risk of a hacking attempt on your website. Just like with updates to your smartphone, WordPress updates often contain snazzy new features that you can use on your website to improve it significantly. The most recent update introduced new types of widgets that allow for the easy inclusion of images and videos into your widget areas, something that could previously only be done by adding in your own HTML, and this isn't always possible for some users who don't have that level of technical understanding. Updates like these can benefit the user greatly, so it's always worth reading the update logs when updating to the newest version so you can see all of the new tools you'll be able to use! WordPress websites, like many others, often face bug issues. These bugs not only affect your website completely but can also slow down the speed of the site, therefore creating a bad impression on your customers or readers. Every new WordPress update is released with improved features to reduce the bug issue on your website. Compatibility is one of the factors that comes as another reason for upgrading your websites with new versions. This very element ensures that your website is compatible with a different set of browsers, plugins and themes. Thus, updating your WordPress website has got an additional advantage in the form of compatibility. The updated WordPress versions are developed so that they can synchronize well with all the other required elements important to be incorporated into a functional website. Need more help with updating your WordPress website, or website assistance in general? Get in touch with our web team today and we'd be more than happy to help you.